The growing season is in full swing here in Ohio (finally) so that means that crews will be out and about mowing, pruning, and performing bed maintenance near your building. Nobody is perfect and people make mistakes. With that being said, there are things you can do in order to make those mistakes less likely to happen. Small improvements made to your landscape can help to save you money, time, and trouble. When siding or downspouts are close to the turf, there is a high probability that they can and will get damaged. As your condominium gets older, the brand of siding that was used during construction may get discontinued. When this happens, a siding contractor either has to find a match or paint the siding to match. Very rarely do they match perfectly. The end result is a condominium that does not look very attractive which can impact the resale value of your home. 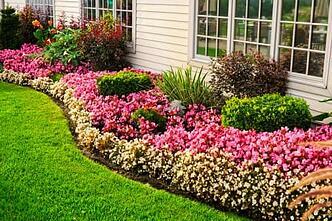 Most new associations that do not have mulch beds around the units begin to experience siding damage almost immediately. Siding damage can be prevented by performing some simple steps that gets the siding and downspouts as far away from the turf as possible. This will keep the large mowing equipment at a safe distance from the building. It is much easier to prevent siding damage than it is to repair. Doing these things will prevent you from having to deal with the hassle of replacing or repairing the damaged siding. Not only do these tips help to prevent siding damage, they also add to the overall look of the property. Unlike a lot of lawn maintenance and snow removal companies, Turfscape will take responsibility for damage that we cause. 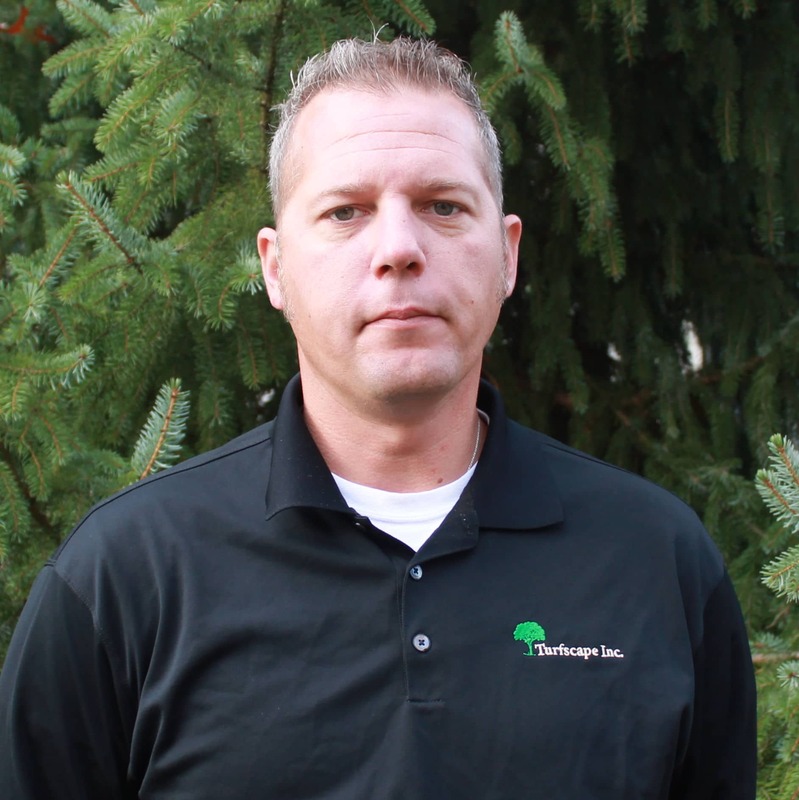 If damage on your property is due to a mistake by a member of a Turfscape crew, it will be repaired or replaced to the best of our ability with no questions and no hassle. Help us prevent those mistakes by following the tips from this blog. If you have any questions or would like an estimate, please feel free to contact us.